The last time I did a skincare regimen post was June 2016, and some of my products did change so I decided to do an updated one! I have combination, acne prone, shine prone skin and on top of that, of course I want to age as gracefully as I can, so a one-two punch of fighting acne and aging is what my skincare regimen is all about. This post is going to be pretty long since I have an intense regimen, but it works and I like to give details. Go grab a snack and come back! Continue reading for the details. Be Kekoa is a line of products for all textures of hair created by salon owner and healthy hair artist, Brandie Kekoa. Not only do they have some lovely products, but they are unique in how they source and produce one of their key ingredients, Tamanu Oil. One of the star products of the Be Kekoa line is the pure tamanu oil essential oil blends. This mix is sustainably sourced and ethically produced while containing absolutely no fillers, additives, or silicones. 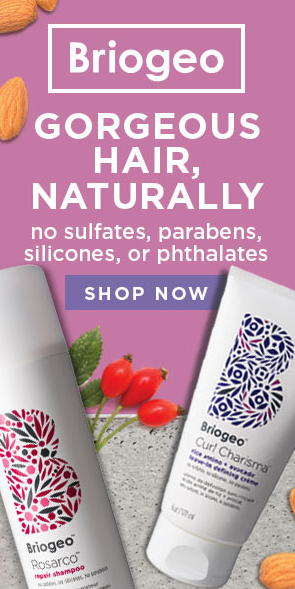 It is 100% organic with the addition of selecting two out of several 100% certified pure therapeutic grade essential oils based on your specific hair repair and concerns. Not only that, the Be Kekoa tamanu oil is the only hand-pressed, sun-dried tamanu oil on the market! By extracting and sourcing the oil this way, none of the nutrients inside get lost. 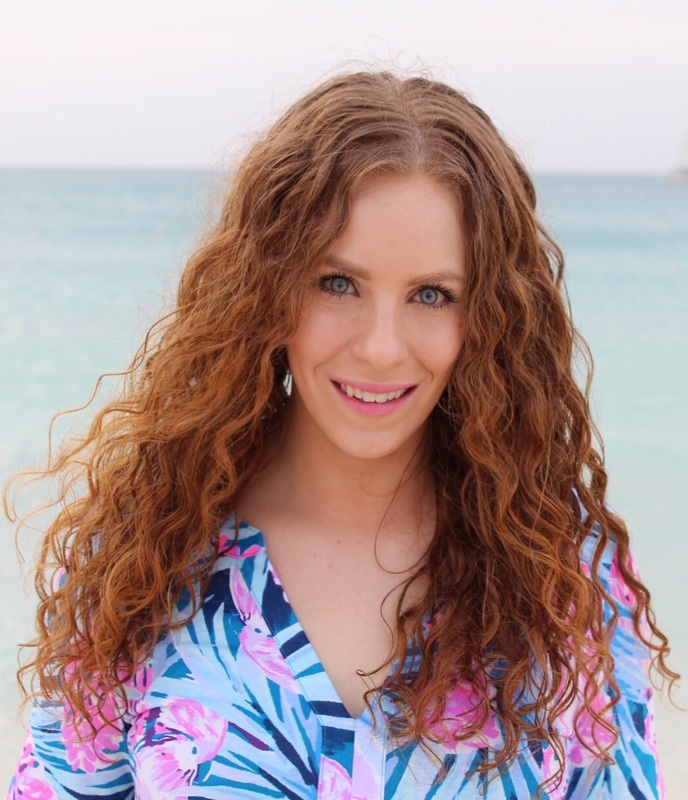 CLICK HERE to read my naturallycurly.com article all about the benefits of this oil, my review and how Brandie and Be Kekoa give back to French Polynesia with how they source it! Curls to Go is a new line created by natural hair care brand Jane Carter Solution for all kinds of curly hair! I've been playing around with the six products in this line and have been absolutely loving them! Read on for more. 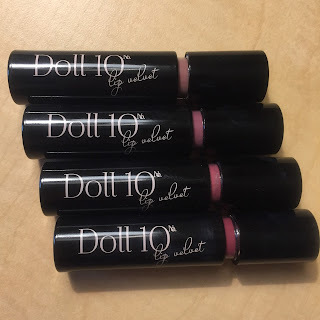 Doll 10 Beauty Pure Pigment Lip Serums are a new lip formula by Doris Dalton! 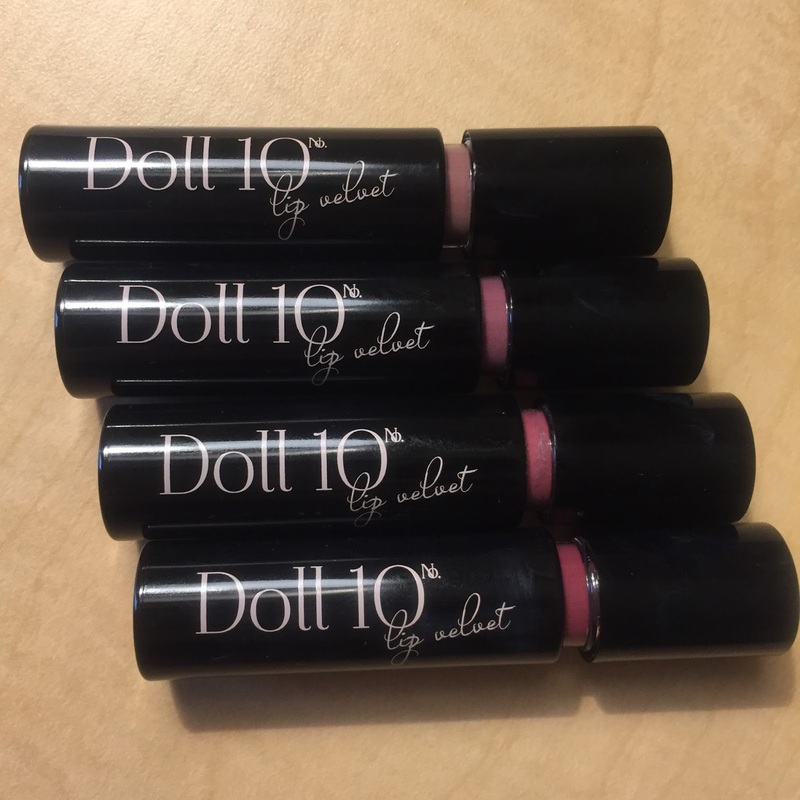 If you hang around my blog often, then you already know I LOVE Doll 10 lippies! Read on for my thoughts on these newbies. I recently received two products from Zoella's new beauty line for product. Truth be told, I actually did not know who she was until I received these products, but she's a very popular YouTuber and Influencer. The beauty line is affordable with pretty packaging. But is what's inside good? Read on for my thoughts. This blog is a long, picture heavy one. 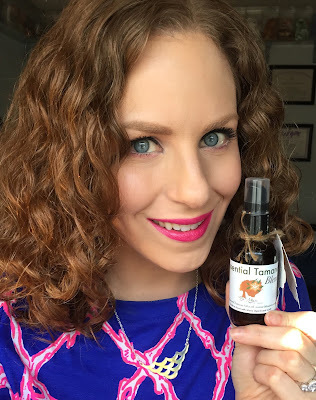 I will be reviewing the new DevaCurl Buildup Buster Micellar Water Cleansing Serum, as well as talking about my wonderful experience at the Devachan Salon and showing you a few "Hair of the Days" that followed my in salon treatment and styling. Read on for more! I am a firm believer that we pay for the quality of ingredients inside a product along with its performance. Think about it: you wear your hair every single day and understandably, some of the best products can be quite the investment. That being said, some of the curly community's favorites may be a bit out of our budget--but this is still not a reason we cannot buy our more prestige! 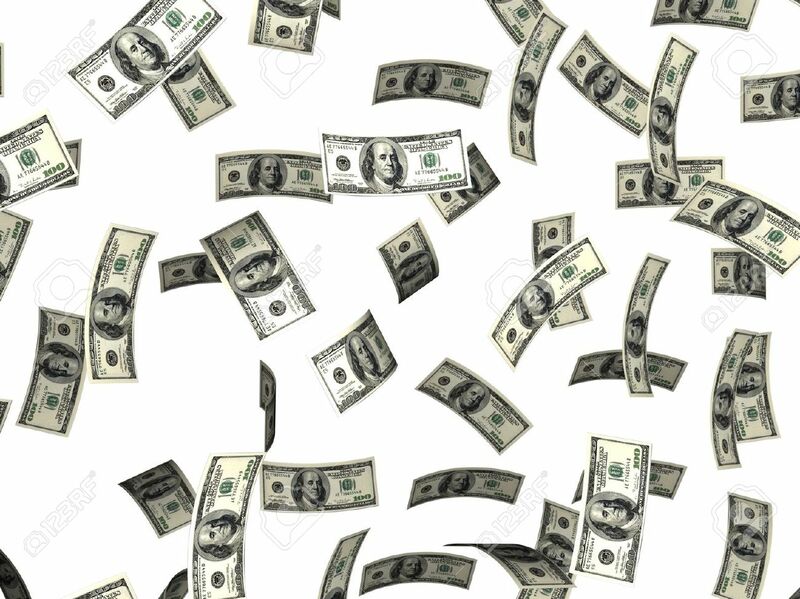 CLICK HERE to read my NaturallyCurly.com article for my top tips and tricks on how to save money on hair products! Also, I linked a very important video on why you MUST be super cautious if you want to go the eBay or amazon route. A few weeks ago a brand I really like, 100% Pure, posted on their instagram looking for bloggers to try out and review an upcoming product! I replied lightning fast and am thrilled I was selected to try out the new Blood Orange Cleansing Balm! Read on for more. Oh the dreaded hair dent. Whether your ponytail, sleeping weird, your hat, or incorrect product application caused it, a major issue for disturbing our curl pattern can be the unsightly, unwanted hair dent. The easiest (and perhaps, most obvious) way to get rid of them might by re-washing and re-styling our hair while it is wet, but we do not always want to put that time and effort in, especially if we have recently washed our hair. The good news: there are a few products and tricks that can help prevent and fix hair dents. CLICK HERE to read my article with tips on naturallycurly.com! Earlier this year, Carol's Daughter released a new line, Pracaxi Nectar, which contains three styling products featuring this unique ingredient sourced from Brazil. This line was designed to nourish your hair while providing styling needs. 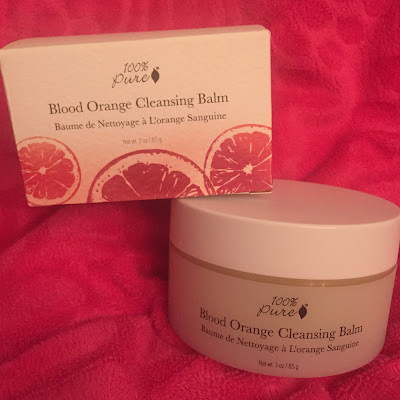 I recently had a chance to try out the line so continue reading for my thoughts on the products! Westmore Beauty is a makeup brand created by Hollywood actress, and third generation makeup artist royalty, McKenzie Westmore. The line has been featured on QVC quite a bit and being a QVC Beauty lover, I knew I had to try it! Read on for more thoughts. 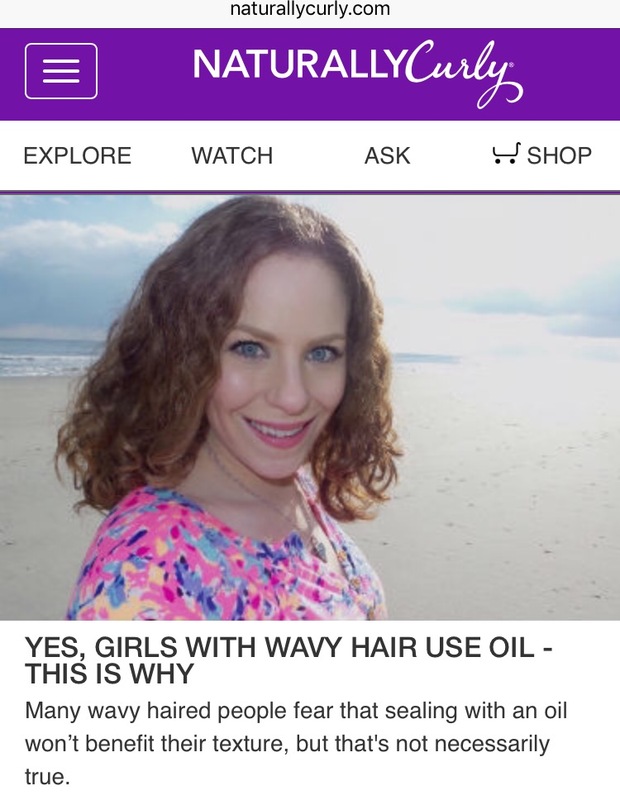 Many wavy haired people fear that sealing with an oil won’t benefit their texture, or it may weigh it down. That's not necessarily true. 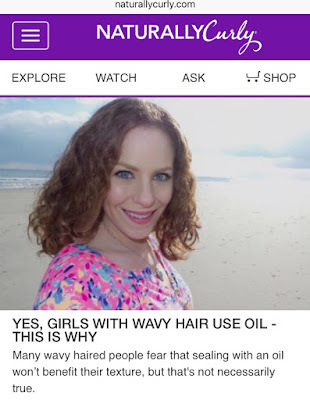 CLICK HERE to read my article on naturallycurly.com about the benefits of sealing your hair with an oil, the best oils to seal with plus my favorite oil blends! Hair of the Days 1-4, First Use of Buildup Buster plus more! I was going to wait until after going to the Devachan Salon for the in salon treatment before trying Buildup Buster at home, but I'm oh so weak and was too excited. So I used it, along with a bunch of other products by several brands for wash day, and this blog turned into a 4 day o(or technically 3?) post! Read on for more! Up North Naturals is a Canadian born, all natural, curly hair care brand! I've been playing around with the line for a little while now and let me tell you- there are some really great products within this line. Continue reading for my thoughts on the entire line, plus a discount code! As a wavy-curly girl, one of the biggest struggles is getting my curl pattern to look defined and enhanced, especially since there are quite a few things that can disrupt it. 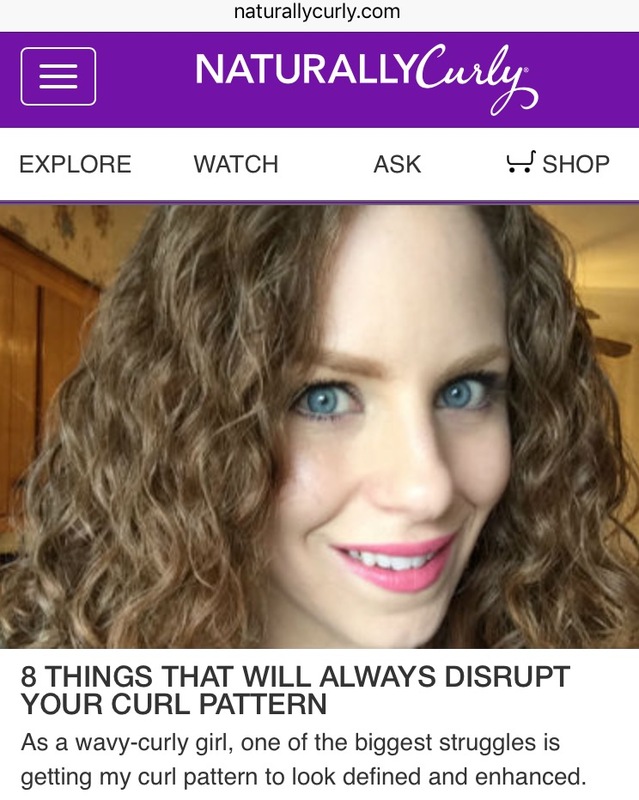 CLICK HERE to read my article on 8 things that will always disrupt your curl pattern on naturallycurly.com! 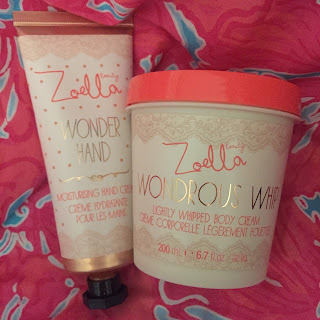 Wander Beauty just released new products for Spring and I am so excited about them! I've been wearing them for a couple of weeks now and I've been sitting on my hands anxious to talk about what I've been wearing. I'm thrilled that I finally can!! Read on for more. 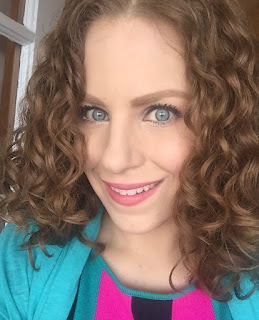 Last Friday I was lucky enough to go to DevaCurl's Buildup Buster Launch Party event! It was so fun and incredible to be in a room with so many curlies! Read on for my recap and lots of pictures! Hair of the Day for DevaCurl Buildup Buster Launch Party! 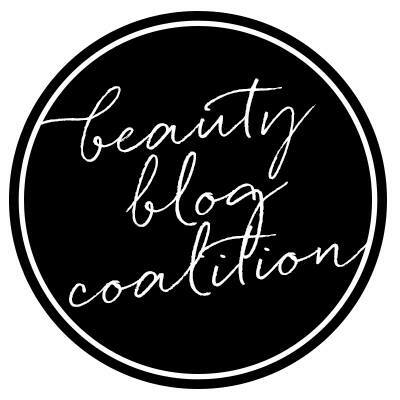 Last week by some awesome miracle, little me over here was invited to join some of the biggest curly influencers for the launch party of DevaCurl's newest product, Buildup Buster!! I'm still in thankful shock that I was invited and it was so much fun! Of course, knowing I'd be in a room with lots of girls who have perfect hair only made me pray to the hair gods extra hard to let me wash day come out great!! Read on for more! I love Doll 10 lippies. If you read my blog regularly, you probably knew that by now. The Lip Velvet formula is not new, in fact I have two colors already and LOVE everything about them. However, recently on QVC they debuted four new colors in a set and of course I had to have them. Read on for more. My Review of the DevaFuser and DevaDryer! Confession: I hate blow drying my hair. Oftentimes when I blow dry my hair, I'm left with unwanted frizz and volume, and it just does not look as nice as when I air dry. Since air drying takes a long time, blow drying usually reduces the time significantly. Although I do not like the thought of heat damage, sometimes a time restraint or cold weather might mean a girl has got to blow dry. The DevaFuser and DevaDryer have been better for my hair than any other diffuser and drier I have tried so far. For my thorough review and blow drying tips, read my full article HERE on NaturallyCurly.com! 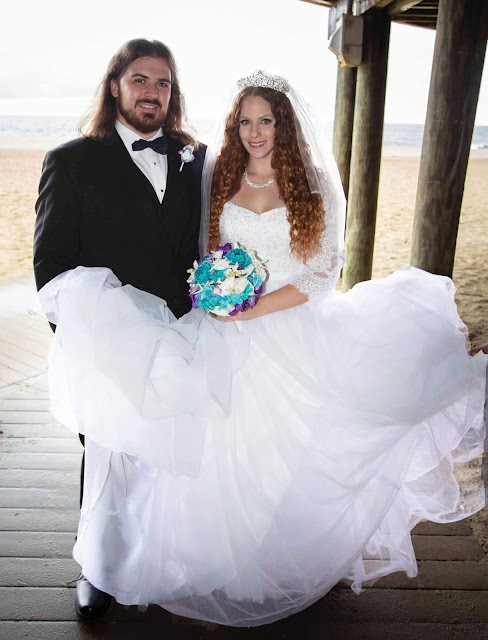 My fiance and I just got back from a couple days away in Atlantic City. We had a nice time, despite the cold. We left on Sunday and Sunday morning I washed my hair and styled it for the first time since my Ouidad cut last week. I'm freaking out a little about my cut but I'll explain. Continue reading for pictures and more.